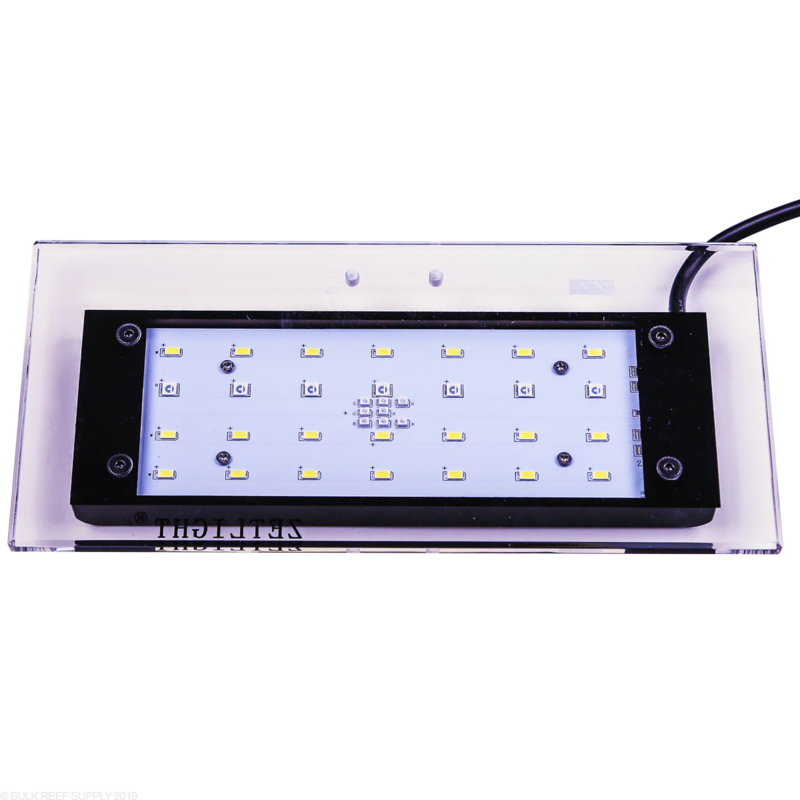 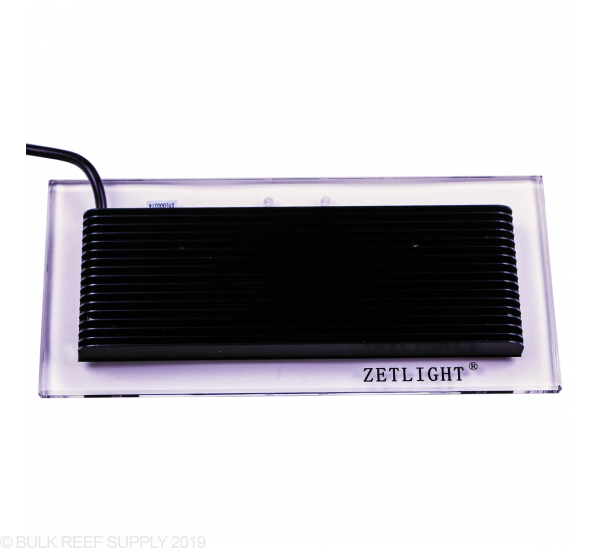 The perfect light for pico reef tanks! 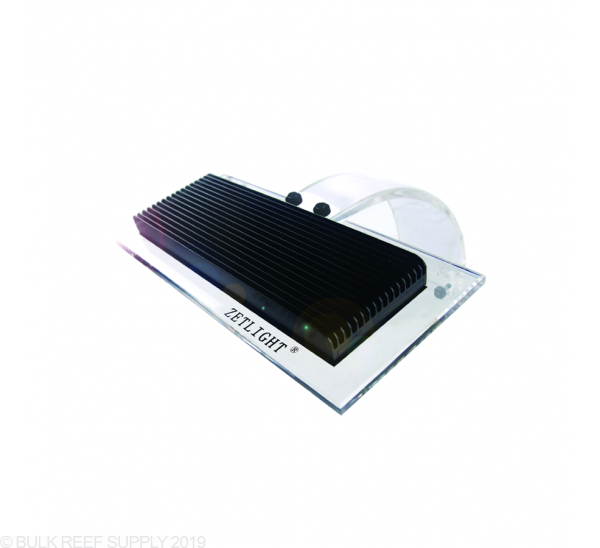 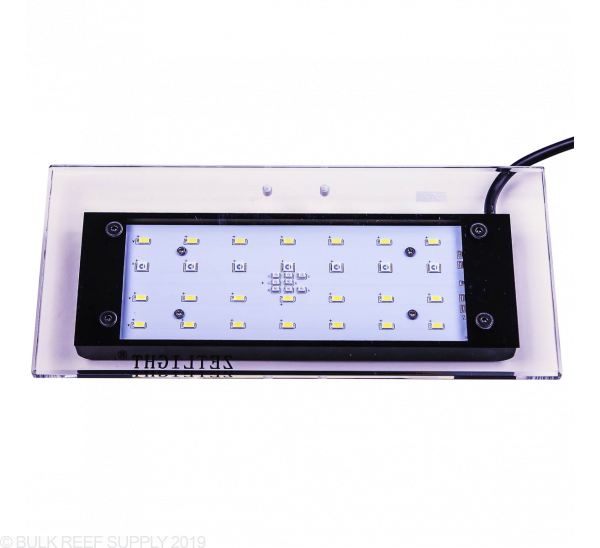 Recommended Spread - 12" x 10"
For smaller soft coral and low light LPS tanks, we really like this cost efficient light. 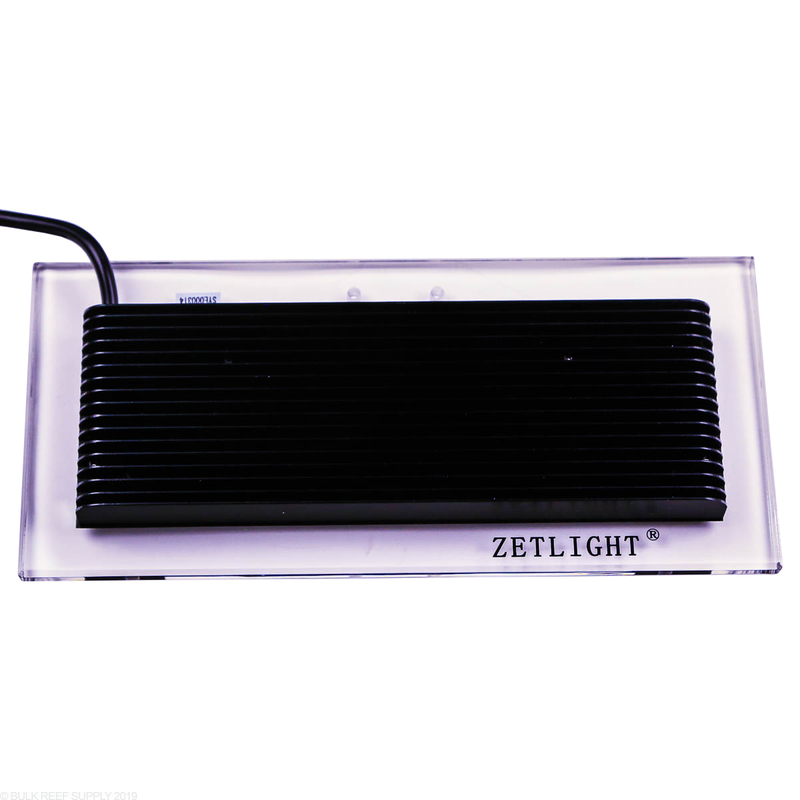 It comes with its mounting bracket and acrylic shield and takes less than a couple minutes to get the light out of the box, mounted and running! Maximum Spread - 18" x 18"
Recommended Spread - 12" x 12"
Mounting Clamp Height - 6.69"